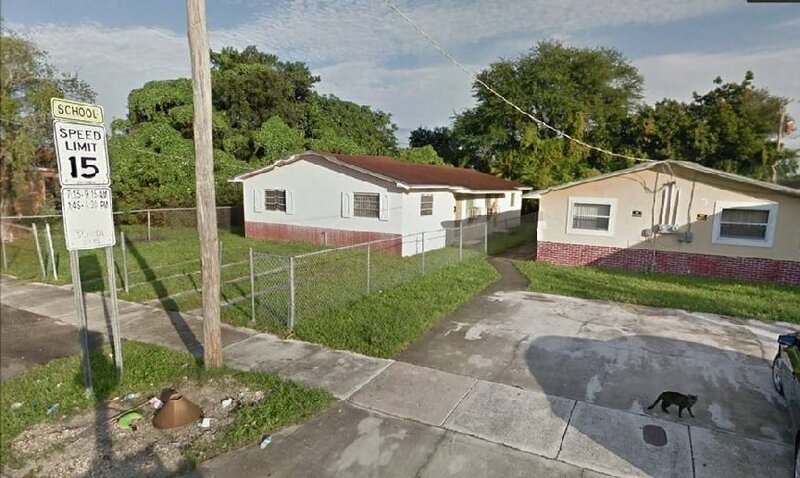 This property has lot of potential, this is well located, and sits on big lot. It is perfect for investors, property needs some updates. They are vacant but Each unit can be rented for $1,500/Month.